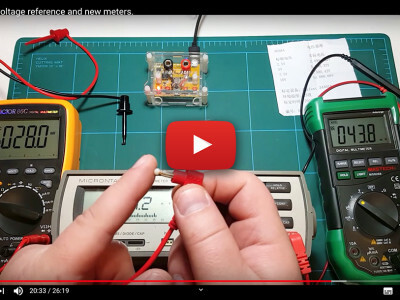 Now available in the Elektor Store is a new book all about DC electric motors and their use in Arduino and Raspberry Pi Zero W based projects. 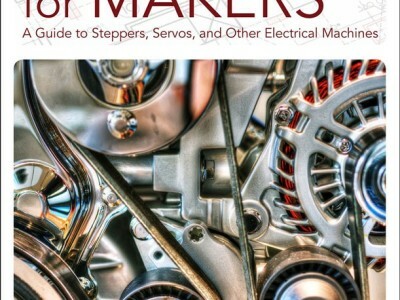 Many tested and working projects are given in the book for real-time control of standard DC motors, stepper and servo motors, and mobile robots. We are now offering you the opportunity to purchase the second edition of a book, focusing on the programming language Python 3 - one of the most popular languages around with the selling point of the speed of programming. This edition is aimed at people who want to interface PCs with hardware projects using graphical user interfaces. 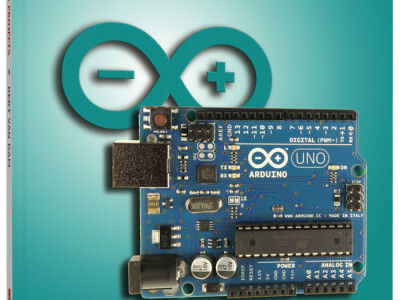 As you well know, the Arduino is "the" basic component in the maker community, however to expand its capabilities makers are still largely on their own. 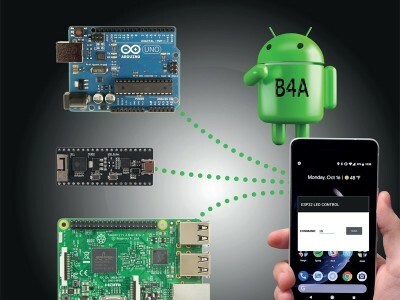 To really make the most of the Arduino, and explore the projects in which it can be used, it means getting back to basics which can often cause major problems — and that's where the book Home Automation Projects with Arduino begins. 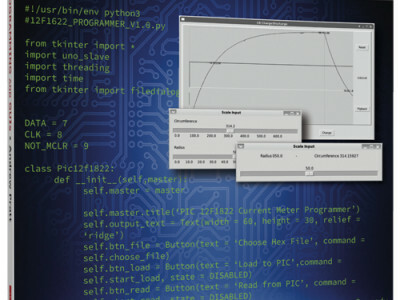 High on the list of bestsellers in Elektor’s book portfolio is Controller Area Network Projects with ARM and Arduino. 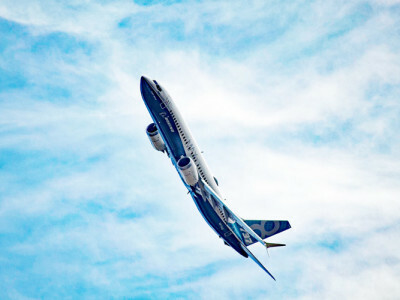 This book details the use of ARM Cortex-M family of processors and the Arduino Uno in practical CAN bus based projects. 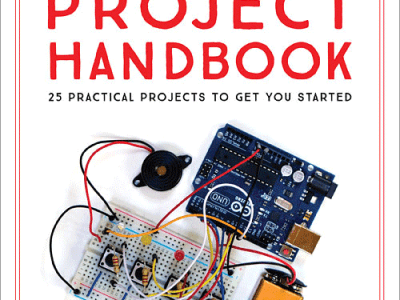 Now available in the Elektor Store is the Arduino Project Handbook from No Starch Press. 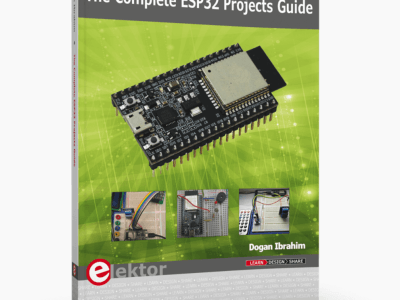 This book is a beginner-friendly collection of electronics projects using the low-cost Arduino board. With just a handful of components, an Arduino, and a computer, you'll learn to build and program everything from light shows to arcade games to an ultrasonic security system. 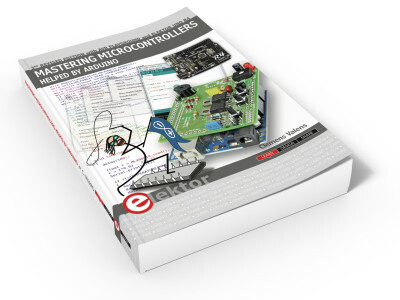 The third, extended and completely revised edition of Elektor’s bestseller Mastering Microcontrollers Helped by Arduino is now available. Revised, it now uses the Arduino IDE 1.6.12, and two extra chapters were added: ‘AVR Playground’ and ’Elektor Uno R4’. 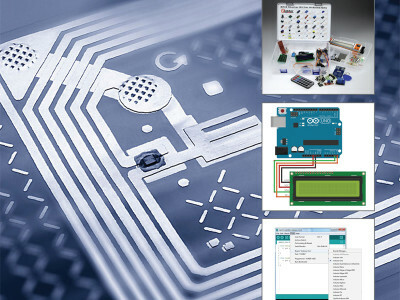 High on the list of bestsellers in Elektor’s book portfolio is Arduino Uno, 45 Projects for Beginners and Experts. 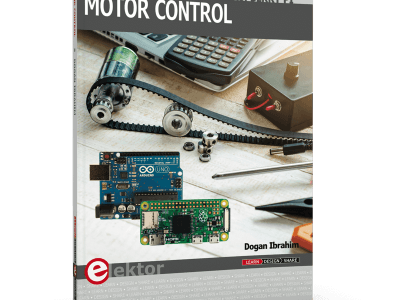 This book covers a series of exciting and fun projects for the Arduino, including a silent alarm, a light sensor and a motor control. Contrary to many of the free projects you can find on the Internet, these are extensively tried and tested and are therefore guaranteed to work. 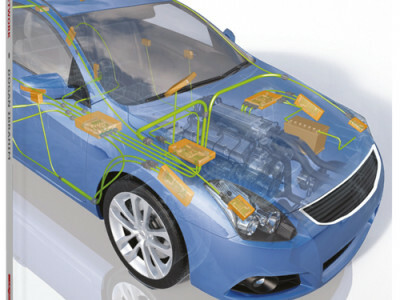 The Elektor Store is now showcasing its new book Controller Area Network Projects with ARM and Arduino. This book details the use of ARM Cortex-M family of processors and the Arduino Uno in practical CAN bus based projects. If you purchase this book before June 20, 2016 (0:00 CEST) you take advantage of a 15% pre-order discount. And if you are an Elektor GREEN or GOLD member, you will also get free shipping!